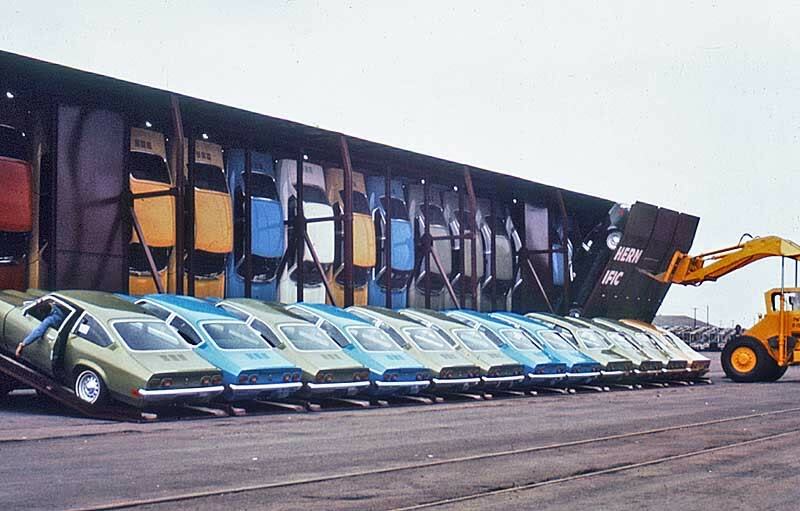 This entry was posted in Because Race Car, Retro, WTF and tagged Chevrolet, Train, Vega, WTF on October 20, 2012 by scrapedcrusaders. 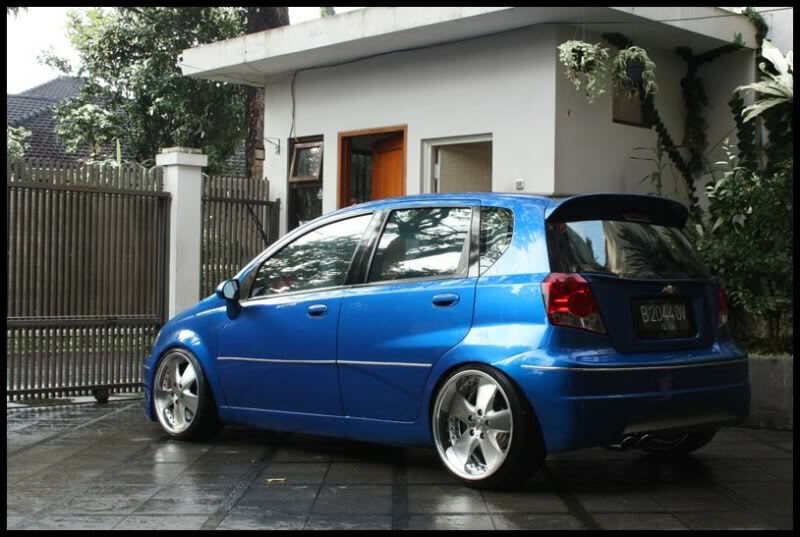 Yes, yes that’s an Aveo. 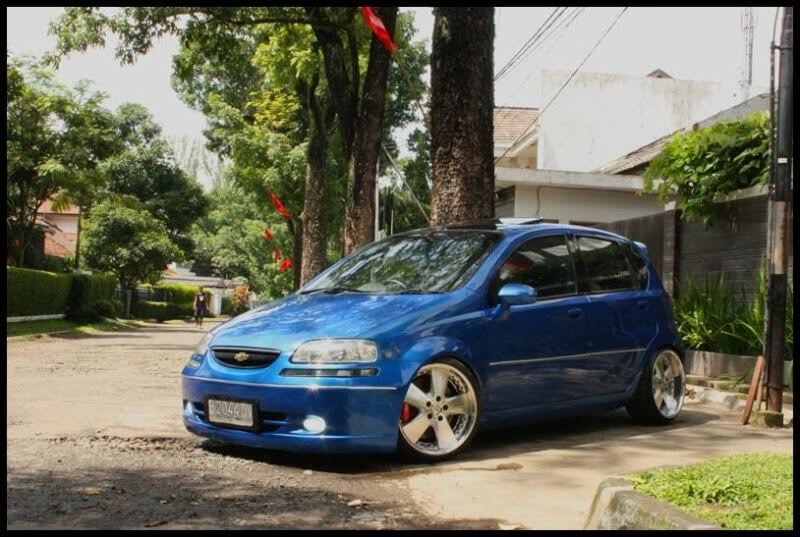 This entry was posted in Because Race Car, Daily Scraped, Dumped, Hardparked, Stanced, WTF and tagged Aveo, blue, Chevrolet, Daily Scraped, WTF on June 16, 2012 by scrapedcrusaders. 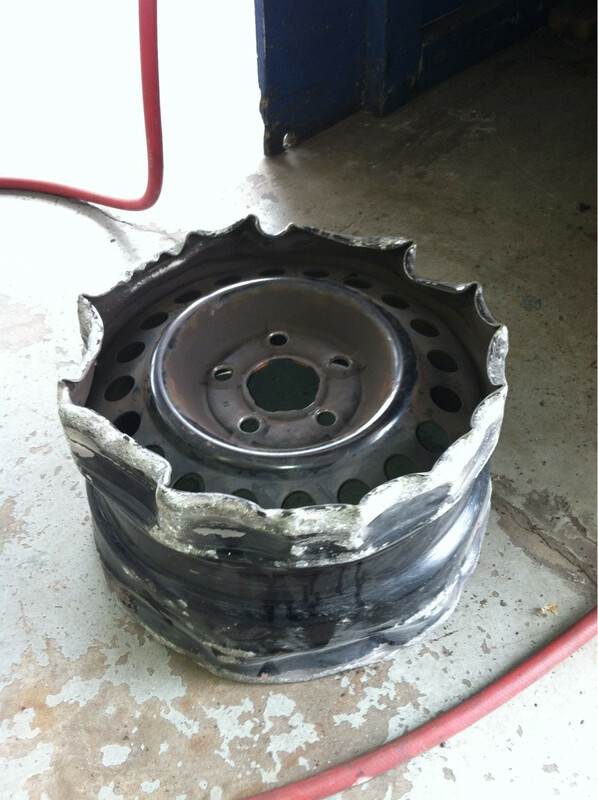 This entry was posted in Hooning, Random, WTF and tagged Hooning, scraped, WTF on March 29, 2012 by scrapedcrusaders. Third instalment to the ‘As Expected’ series, with a more costly affect. This entry was posted in Because Race Car, Dumped, Hardparked, Hooning, SC Media, Uncategorized, WTF and tagged accident, as expected, Crash, SC Media, WTF on January 12, 2012 by ThatNager. No back story needed. 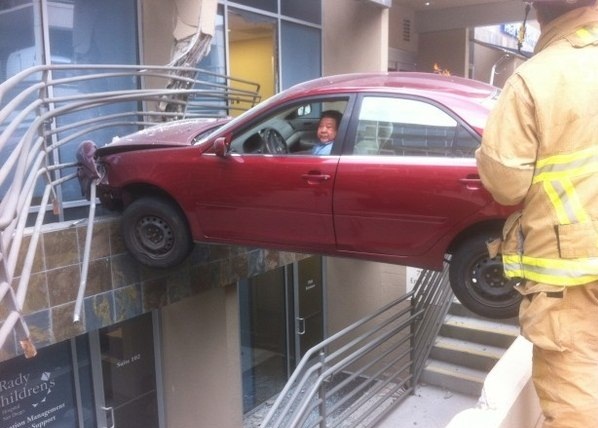 Woman driver….expains everything. For the record, we are not sexist. If I drove a Beetle I’d try to flip it too. This entry was posted in Dumped, Hardparked, Hooning, Volkswagen, WTF and tagged Beetle, brunette, scraped, VW, Women on October 17, 2011 by scrapedcrusaders. This entry was posted in Daily Scraped, DeathLens, Late Nights, Retro, S.C. Content, SC Media, Shoots, Volkswagen, WTF and tagged 80's, Daily Scraped, VW on October 16, 2011 by scrapedcrusaders.